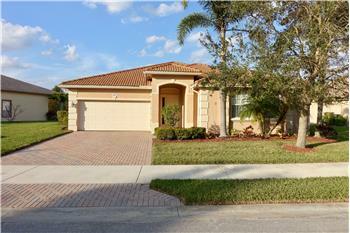 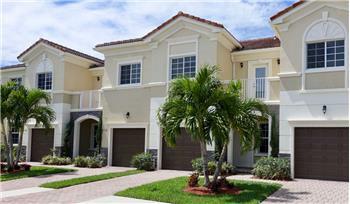 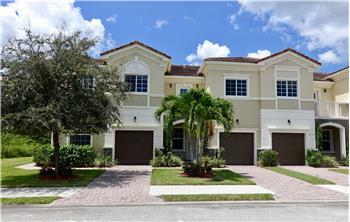 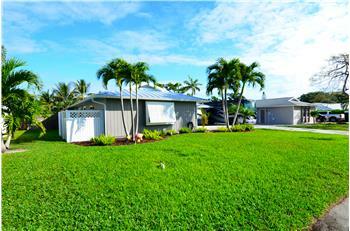 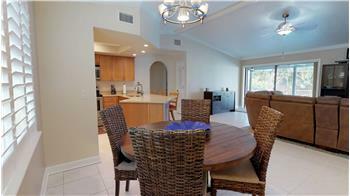 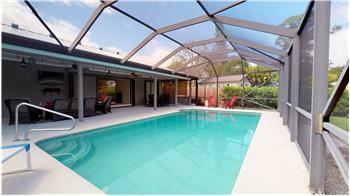 Meticulously maintained and updated pool home in desirable Rocky Point. 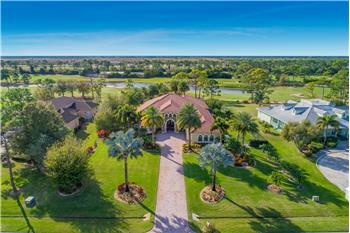 Exterior improvements include, among others, a standing-seem metal roof, impact windows, resurfaced pool and pool deck, fencing and landscaping, Bahama shutters, and expanded driveway that will accommodate a large RV or boat. 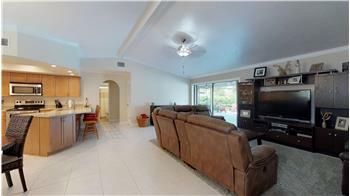 Interior upgrades include new flooring and crown molding, plantation shutters, washer/dryer, and so much more! 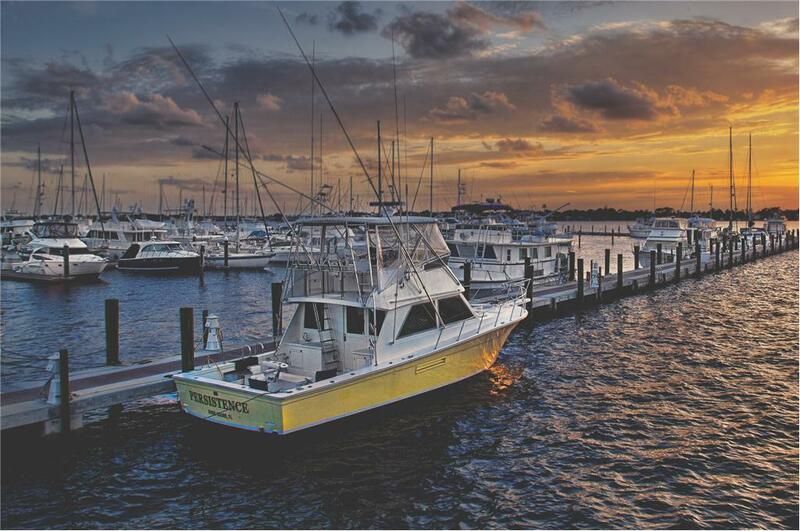 Rocky Point is a beautiful boating community close to restaurants, parks, marinas, public boat ramps, and top-rated Martin County schools. 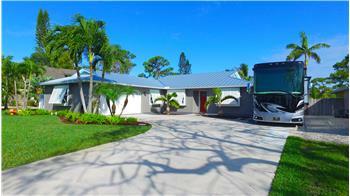 Please send me more information about the property: "Pool Home in Rocky Point with RV Pad"